Side covers to get a better look. Model-adapted parts! 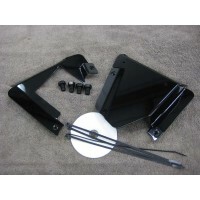 Side Cover kit for any year Honda Ace 750. 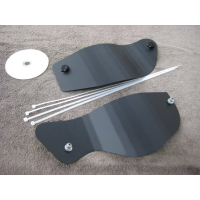 These high quality side covers are a must for the clea.. 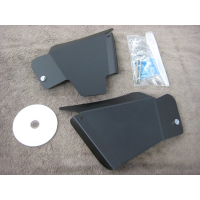 The stock side covers are below the seat. They look like squirrels' cheeks, full of nuts. We mak..